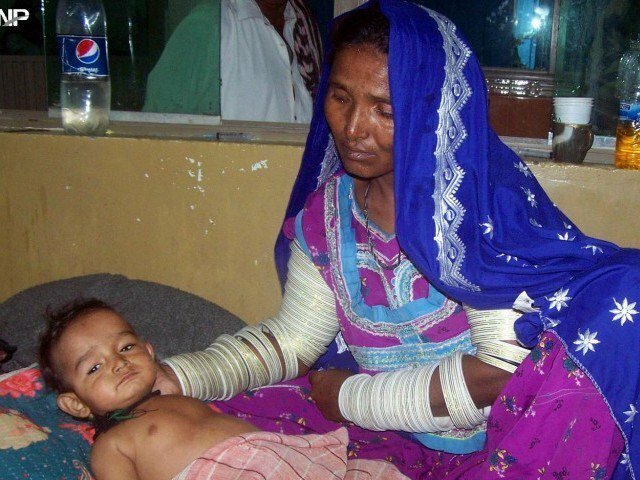 In Last Two Weeks, 27 Children Have Died In Thar, But The PPP Government Remains Mum! As Summer comes closer and closer, the deserts of Pakistan and its inhabitants start to feel the aggravation in temperature, the torment in the air and the consequences that come with these harsh whips of weather change. 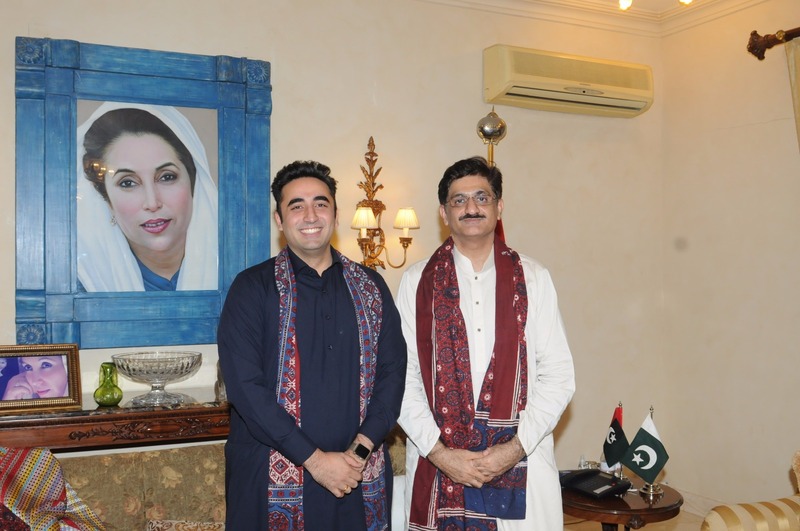 Ironically, the Pakistan People’s Party has been boasting about its work in Tharparkar, Sindh, for the past couple of months, trying to use the ‘affected Thar’ as their stepping stone for the upcoming general elections. However, it would only be pertinent to add here that in the last two weeks, more than 27 children have died in Mithi, Tharparkar. In the first 16 days of the month, extremely sick children, along with dead ones, are being brought to the Civil Hospital in Mithi. Four children died inside the hospital before they could receive proper treatment from the doctors present at the Civil Hospital. It is also important to add here that most deaths that are occurring in Mithi are of children who are under 1 year of age. The perplexity of the issue is also real, as a child as small as that is living on its mother’s milk, known to be the most powerful of nutrients in the world. It must be an epidemic of other sort that is affecting newborn children, months old, that they end up not surviving. As uncomplicated as all this sounds, it is actually all that complicated. The mothers, who are giving birth to these children, themselves, are so malnourished that the food they provide to their children via milk is not powerful enough. Furthermore, since there is lack of education and awareness, these mothers give premature births, with the child entering the world before he should be. On top of this, Tharparkar is full of deadly viruses and other illnesses that prevail in the air. In a recent episode of Wajahat S. Khan’s Mahaz, the journalist emphasized that the increased deaths of children in Tharparkar is due to the cattle kept at every house, which becomes the host of viruses and spreads it in others’ way. While the Sindh government finds ways to increase its vote bank for the elections, dozens of children are dying in Tharparkar. Somebody needs to step up, either Bilawal Bhutto Zardari or CM Murad Ali Shah.